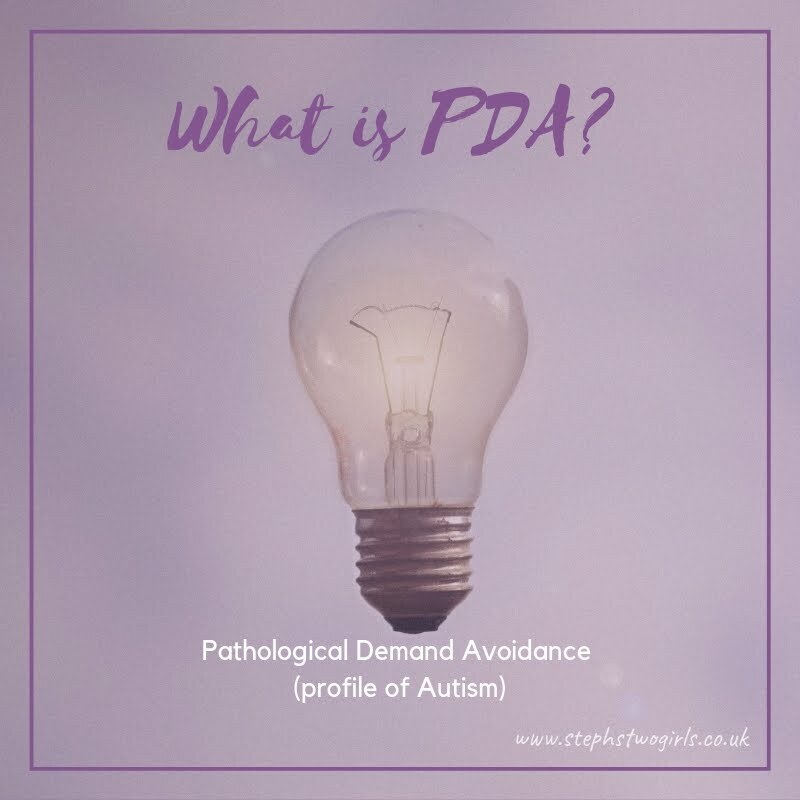 It's been a while since I've published any posts in my blog series Our PDA Story, but only because life gets in the way! 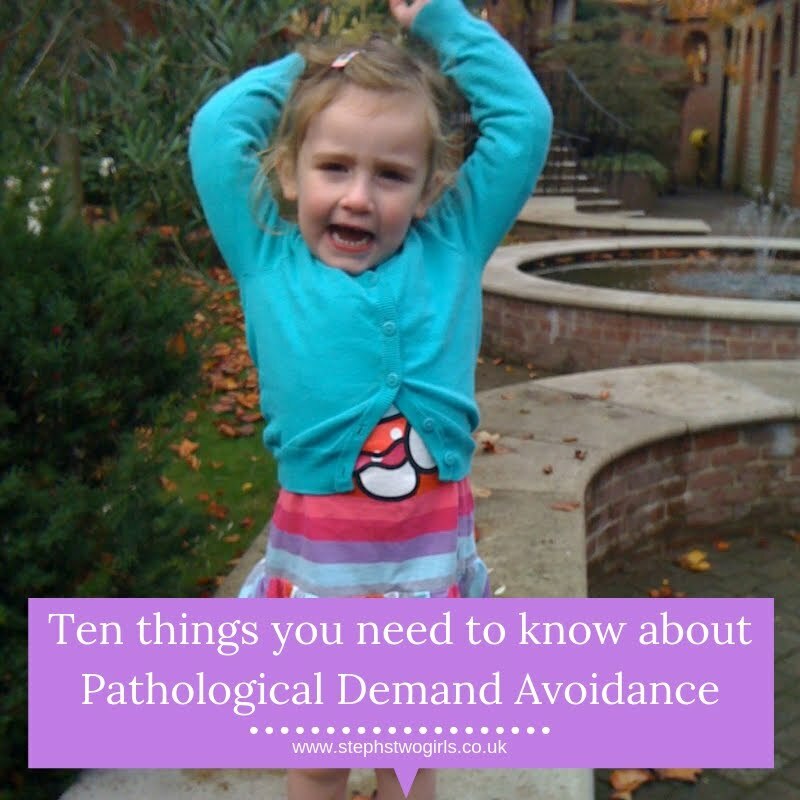 There are still plenty of families out there living with Pathological Demand Avoidance, and some who are brave enough to share their real life experiences, so I've decided to share these stories again as and when others feel ready to do so. 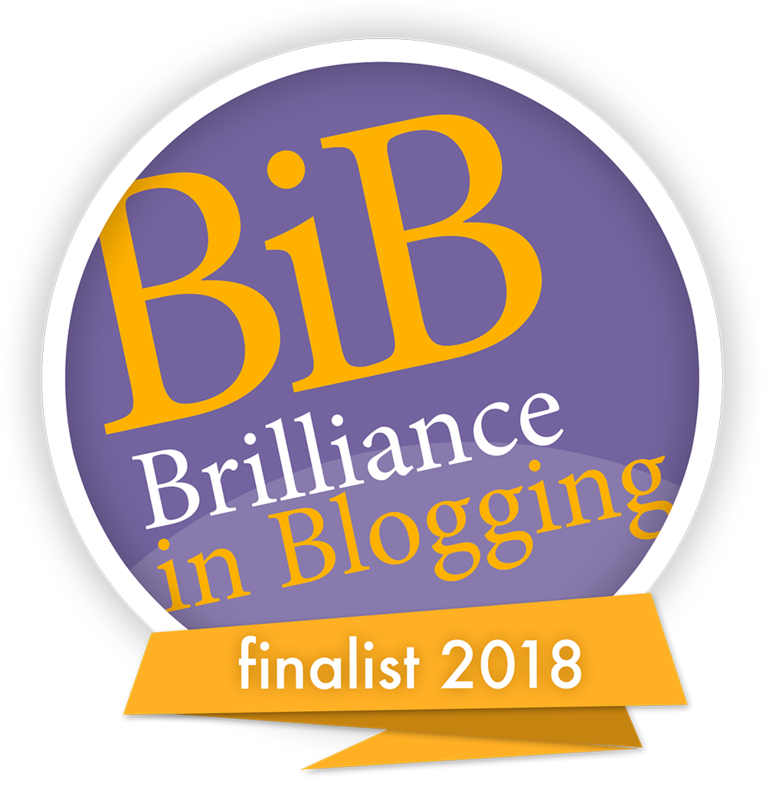 I'm grateful to those who have chosen to share their stories via my blog in the past; it can be a brave thing to do and I know that not everyone is able to, for various reasons. Having been sent several messages about this series, I do know that the posts in this series have helped to spread a little more understanding, as well as helping some families to feel less alone. So here is week 39. The writer of this post also has a girl with the PDA profile - it has been suggested in the past that around 4 autistic boys to every one autistic girl, but when looking at the PDA profile, this shows up to be more like 1:1 - that is to say, as many girls seem to have this profile as boys. Looking back over this series, it's true that there are a lot of girls featured! My daughter is one of the funniest, kindest, brightest people you could ever hope to meet. 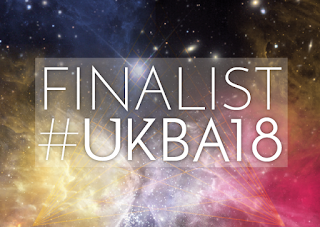 Sadly, not everyone sees this due to her severe mental health difficulties following many years of undiagnosed ASD/PDA… Looking back now, the signs were all there and it breaks my heart to think that had we realised sooner what was going on, we may have prevented at least some of the issues we now face. E was a very easy passive baby, although she was late to walk and was a terrible sleeper. At the age of about 15 months she hurtled into what I thought was the ‘terrible twos’, resisting anything I tried to make her do. Getting her dressed was a nightmare – I used to put on one item of clothing every half an hour! She would have terrible tantrums, throwing herself on the floor and screaming for ages. I tried the ‘naughty step’ and every other strategy I had used with her older brother but it only made matters worse. She was extremely independent and her favourite phrases as a toddler were ‘No I aren’t’ and ‘I do it myself’. She was desperate to go to school like her brother but her first session at pre-school was a disaster. She spent the entire time screaming - I think she was outraged at being told what to do. Luckily there was an extremely understanding pre-school leader who totally got her, and turned things into a game. After her first session she quickly adjusted her behaviour and was able to ‘fit in’. This is a pattern that continued into ‘big’ school – by the time she went into Reception she was a master masker (although at the time I didn’t realise this), being extremely quiet and compliant at school whilst her behaviour at home deteriorated. I have lost count of the times my husband and I said there couldn’t be any real problems as she wouldn’t be able to hold it together at school… After school, E would very often start to have a meltdown before we were even out of the school grounds, despite (or maybe because of) having been good at school all day. Over the years we must have tried every behaviour strategy going – timeouts, reward charts, taking away privileges, stickers etc etc etc… We had periods of calm when we began to think that maybe she was ‘growing out’ of her tricky behaviour but these never lasted for long and even during the periods of relative calm we still found ourselves ‘walking on eggshells’ desperate not to unsettle her. Getting her to school has always been difficult, not surprising really considering the many demands it entails, followed by a day of masking... Hair and teeth brushing have always been a cause of conflict and still are now. We talk about the ‘hair barometer’ – if her anxiety is high her hair is generally unkempt, but if she is having a better day she will be able to brush her hair. As E moved through school she began to have increasing issues with friendships. She initially had one extremely close friend who she stuck to like glue. This girl was very talkative and would talk for E, who relied on her a lot. When other girls came onto the scene E found this extremely hard to cope with, leading to a lot of upset which increased as she got older. At times I felt she may be being bullied by other children, but in hindsight much of it may have been due to E’s difficulties with navigating increasing social complexities. Towards the end of her time in primary school I had my ‘lightbulb moment’ - I watched the programme ‘Born Naughty’ featuring a little girl called Honey. I then googled PDA and sat crying reading a description which fit my daughter to a tee. At this stage I didn’t really know what to do with this information – she was coping (just about) with everyday life, so was it really fair to upset the apple cart by seeking a diagnosis? Learning about PDA strategies and beginning to use these made life calmer (relatively anyway!) although we had already adopted some of these unconsciously in response to her behaviours. Both she and I were nervous about the transfer to secondary school, with very good reason as it turned out. E was very anxious beforehand but initially seemed to settle well. However, things quickly began to worsen and after a few weeks school refusal began, with E telling me school was ‘like hell’... Initially, I could get her to go school and then someone would come and get her out of the car, but she then started refusing to get in the car and this led to school staff coming to school to get her. At the time I thought we were doing the right thing, insisting she go to school, with hindsight I realise we were doing untold damage, especially by allowing school staff into her safe space. One day a member of staff came to get her from the house and when I asked if she dealt with these sort of issues a lot she said, ‘Yes, but there’s something different about E’. This was another ‘lightbulb’ moment in a way – someone else had acknowledged what we had been struggling to admit to ourselves. As school issues worsened E’s behaviour at home became more difficult, her resistance to demands increased and everyday tasks became extremely stressful. She spent a lot more energy avoiding the demand than it would take to do it, for example we could easily have an hour long battle over hair brushing which would have taken two minutes. E also began to find it increasingly difficult to do things she wanted to do (such as visiting friends) – she would get highly anxious beforehand and often have meltdowns in the days up to events. Shortly after her 12th birthday, with all the stress from school and life in general, E had a terrible meltdown, physically attacking us and repeatedly telling us that she wanted to die. Following this we decided we had no choice but to take her out of school in order to preserve her mental health. 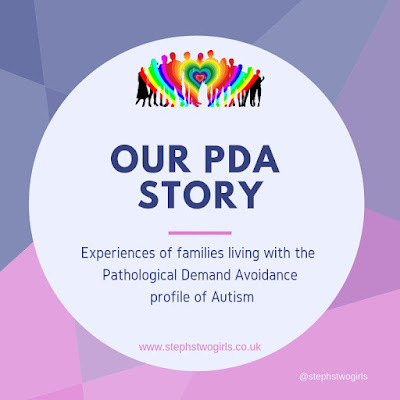 Soon after, she received a diagnosis of ASD and Anxiety disorder from a private child psychiatrist (who did not recognise PDA but felt it was the female presentation of Autism). She was referred to our local CAMHS after diagnosis and although PDA is not recognised in this area all the professionals involved with her recognise her ‘demand avoidance’! The first time we sat in a meeting and someone from CAMHS said, ‘Well, demand avoidance seems to be a huge issue here’ I was torn between happiness that it was finally being recognised and frustration – I could have told them that months ago!! We hope that as she gets older, and as we all understand her better, that things will start to get easier for her. We will continue to support her in every way we can to help her to lead a happy and settled life and to reach her (huge) potential. 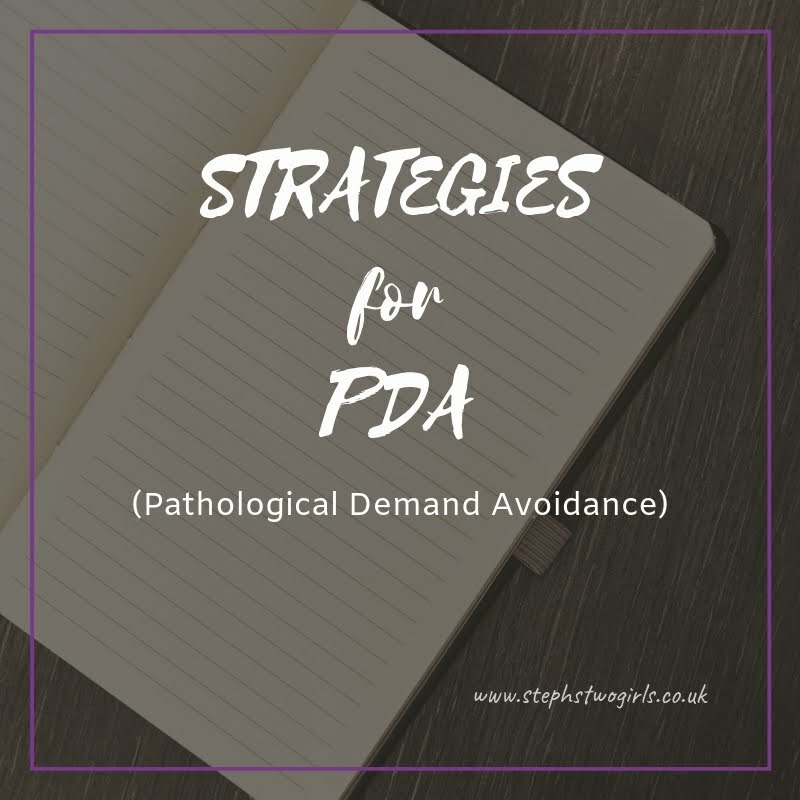 For more reading about Pathological Demand Avoidance, please see 'Challenging Behaviour and PDA', and for an idea of how to help please read Strategies For PDA. It's possible that PDA can be misdiagnosed as ODD (Oppositional Defiant Disorder) but there is a distinct difference. My explanation can be found here in my post the difference between PDA and ODD. 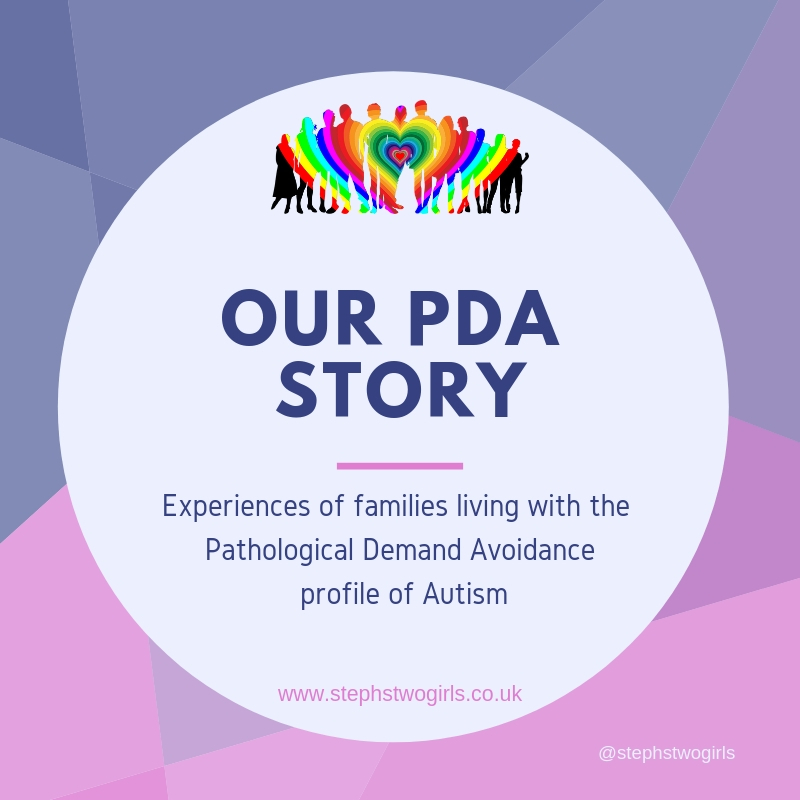 A variety of other experiences of how it is to live with PDA can be read using the link Our PDA story series.